Blog Are You in Alignment? If a chiropractor asks you this, chances are she’s talking about manipulating the various vertebrae in your back to alleviate pain and solve other issues like headaches, ear infections, and organ function. But when one of my mentors recently asked me this, it was a question of whether my words, thoughts, and actions were aligned with my stated goals. How do you talk to others about your goals? What words and phrases do you repeatedly say? Are they phrased in positive ways, or do you sometimes belittle your abilities? Do you sound confident… like someone who is on track to meet your goals? Or do you blame the fact that you aren’t reaching your goals on circumstances beyond your control? There’s no need to judge yourself here… but I’d like you to take an honest look at how you’re showing up in the world! Wow, this one is more important than you realize! While it’s good if the words you speak to other people about you and your goals are framed positively, if you’re still spending the rest of your time telling yourself you’re not good enough, then guess what? You’re a self-fulfilling prophecy. Not only is it important to say nice things to yourself (inside your head), but it’s also critical to get beyond the analysis and instead start taking action. If you find yourself spending hours upon hours making mental lists, then it’s time for you to pick one item – even one that requires you to make a critical decision – and take a baby step forward. As long as you stay stuck in your thoughts, nothing will ever get done. Probably this happens because we’re afraid of making the wrong choice. But when we make NO choice, we’re also destined for failure. There’s no way to succeed if we keep standing still. So how are you doing, my friend? 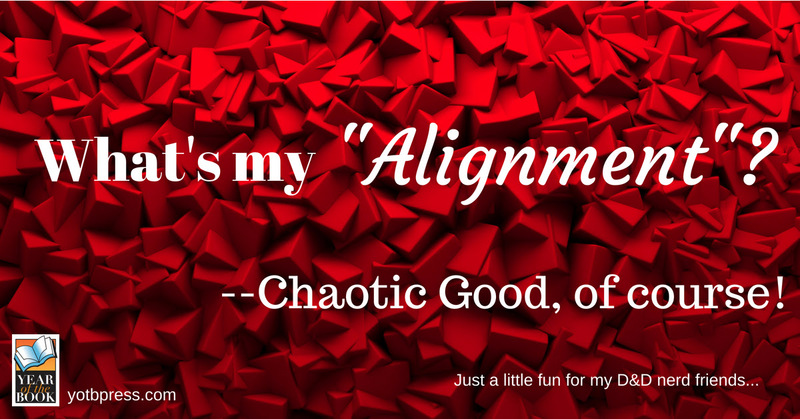 Are you in “alignment”? My big goal this time of year is preparation for a 10-day trip to The Netherlands for a flute masterclass coming up in three weeks. I’ve been practicing almost daily for the last six months. I finished memorizing my music and now each day I’m able to do full run-throughs and base the rest of my practice time on the areas that were weakest – not repeating the stuff I’m already good at, but focusing methodically on just the stuff that will move the needle for tomorrow’s run-through to be better. At least in this one aspect of my life, I’m so freakin’ aligned that chiropractor would go broke. Of course, it wasn’t always this way for me. I’ve had half a dozen remarkable teachers encourage me to approach practice like that… since I was in high school. But it’s something I think we can’t be taught. We have to learn it for ourselves. P.S. I’d love if you’d share your big goal with me! What are you dreaming that’s so big you almost can’t believe you’re thinking about it?